According to BBC sport the sprint legend will not be guaranteed a professional contract at the club. Chief executive at the Central Coast Mariners, Shaun Mielekamp, in the BBC report said Bolt would be welcomed “with open arms”, but that the club remain “grounded and focused on the job in hand”. 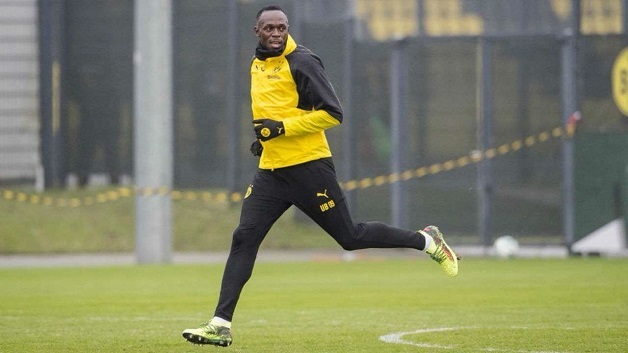 Bolt, who retired from athletics last year, will meet up with the A-League side for the first time later this month.